View cart “Gas Oven with 4 Burner HGR4G” has been added to your cart. Stove 4 Burner 4 Burners Durable stainless steel construction. Easy to clean, hygienic body, ergonomically design. Heavy duty cast iron. Designed for using large stockpots. 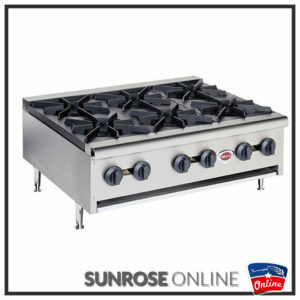 Cast Iron 4 Plate Gas Stove with detachable legs Gas Range in Ovens and Cooking Category for sale at Sunrose Online South Africa at the best prices around. Cast Iron 2 Plate Gas Stove with detachable legs. 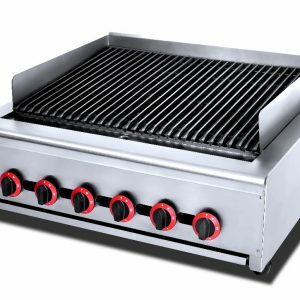 Get the best in Gas Range products straight from the best Catering Equipment supply company in South Africa, Sunrose Online.